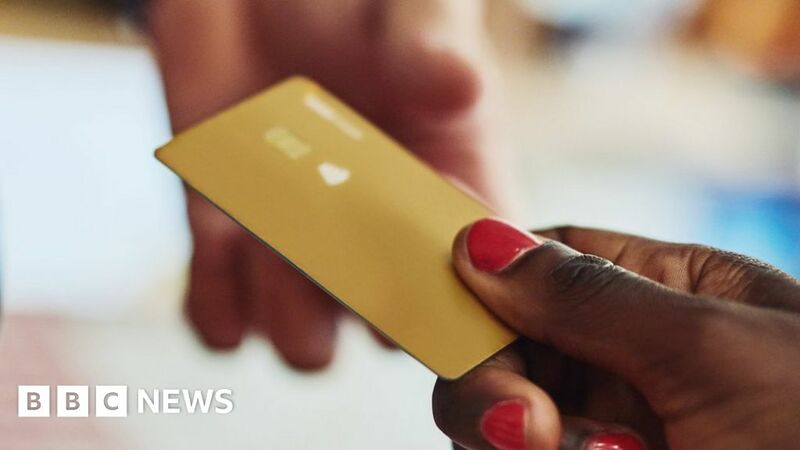 UK banks have been told to explain how they would cope with a technology failure or cyber-attack. The Bank of England and the Financial Conduct Authority have given financial firms three months to detail how they would respond if their systems failed. Some TSB customers were left unable to access online banking for more than a month following a botched systems upgrade in April. Banks could be ordered to take action if their plans are judged to be poor. The Bank of England and FCA have emphasised that senior management at banks will be held accountable for prolonged disruption to services. The two organisations have launched a consultation seeking the views of customers as well as banks, insurers and other financial institutions. The regulators have warned that upgrading computer systems to match services provided by newer financial start-ups could lead to service disruption. In certain conditions, they have suggested that two days is an acceptable limit for disruption to service. “Operational disruption can impact financial stability, threaten the viability of individual firms and financial market infrastructures, or cause harm to consumers,” said FCA chief executive Andrew Bailey and the Bank of England’s Jon Cunliffe, in a statement. If the contingency plans put forward by banks and other financial institutions are judged to be unsuitable, they could be ordered to make their systems more resilient.